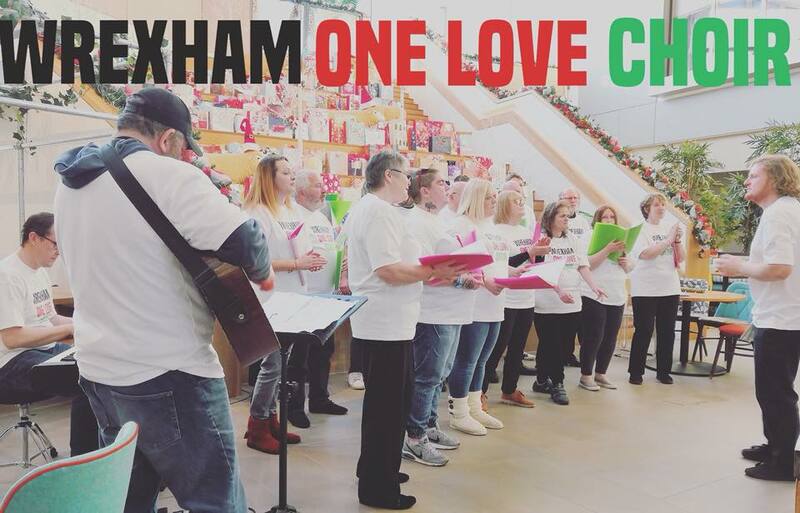 Wrexham One Love Choir perform a mix of uplifting classic rock, pop and soul covers. The choir formed in September 2018 and is for people who have experienced homelessness, addiction, mental health issues or who are otherwise marginalised. Rehearsals have an emphasis on fun and inclusivity – everyone is welcome. This is the first project of its kind in Wales. The choir is hosted by CAIS are is part of Choir With No Name family. Their musical director is James Sills.